An old closed down prison California is all set to be transformed into a ‘self-growing’ park whose growth would be controlled by artificial intelligence so as to make it ideal. 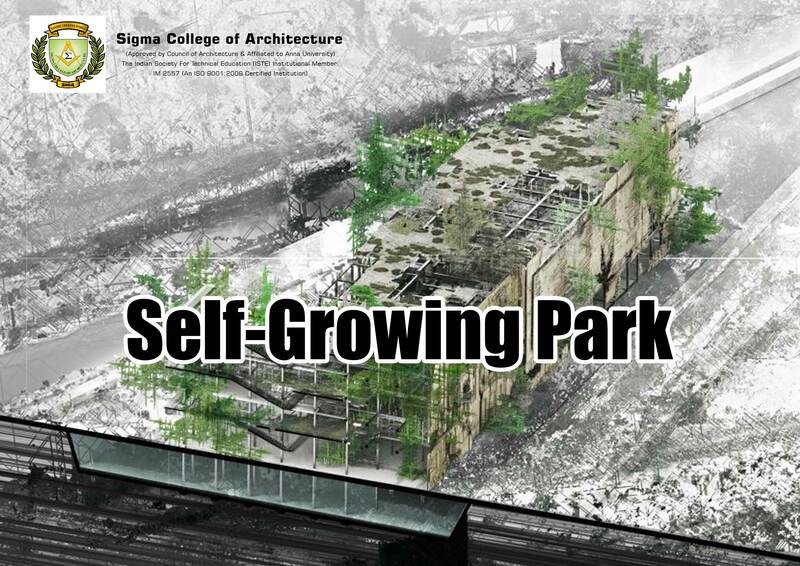 It was the first graduates of LA-based Southern California Institute of Architecture’s Master of Science in Architectural Technologies that came up with the idea of this self-growing park. With assistance from robots, a drone, a light detection and ranging scanner (LIDAR), and artificial intelligence, the students first made studies of the former jail in Los Angeles and build its 3-D blueprint. The entire project was to address the lack of affordable housing in the city and hopes to be intended as a new type of housing that integrates residences with data centres and energy-production programmes. Here at Sigma College of Architecture, one of the top Architectural colleges in Tamil Nadu we help our students broaden their horizons by educating them on projects that cover all terrain and advancements in technology.